After 10 years of establishment and development, Facco always takes the lead in distribution of Japanese interior materials in Vietnam market. 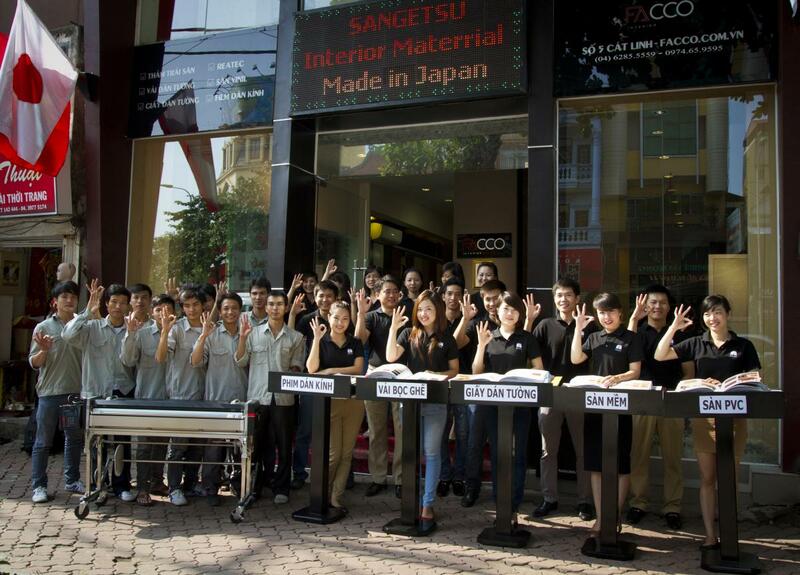 Facco is now the official distributor of many prestigious Japanese furniture brands. With many years of experience in large projects in and outside the country, Facco is confident to bring our customers the best quality products and services.